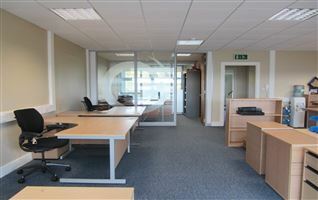 First Letting - Modern and very professional lower ground floor office unit. 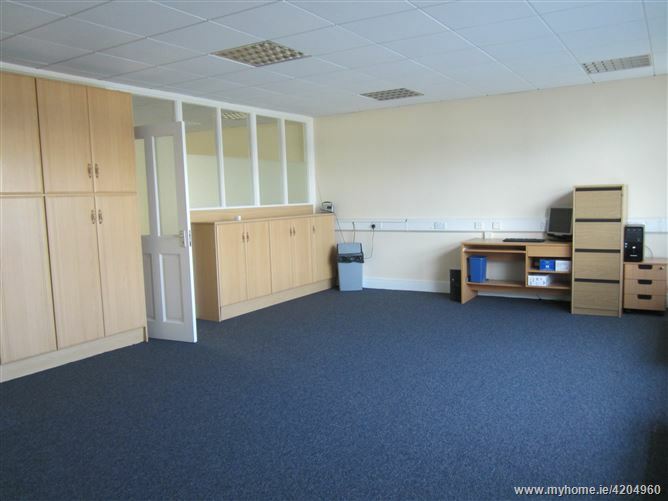 It is offered in turn key condition and will be sure to impress incoming tenants. 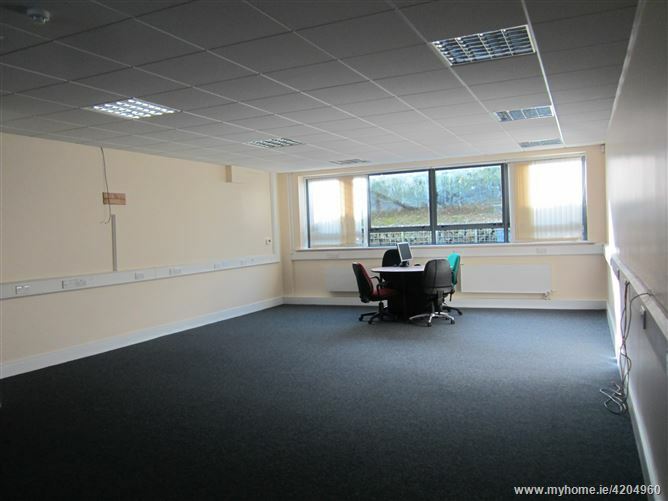 The accommodation comprises of an open plan office suite along with a seperate office/boardroom style suite, a kitchenette and toilet facilities. 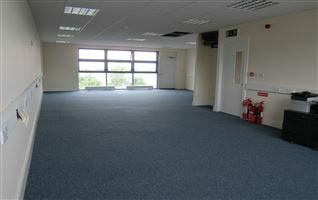 The office benefits from ISDN, broadband and designated car parking spaces. 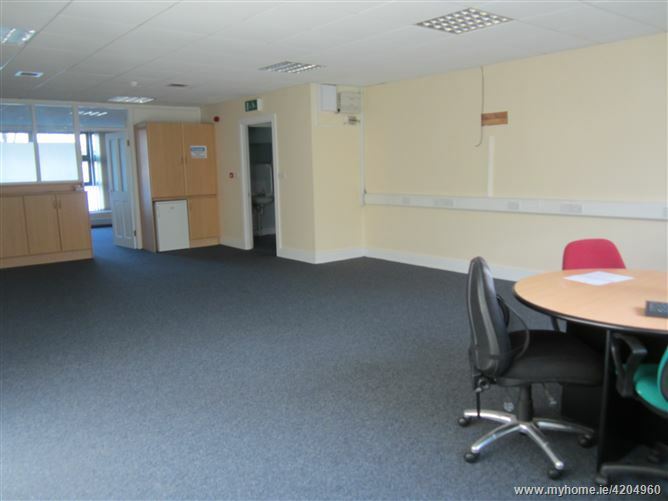 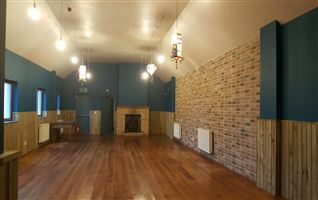 The subject property is located minutes drive from the M1 motorway providing very easy access to Dublin International Airport, Dublin Port and city centre.